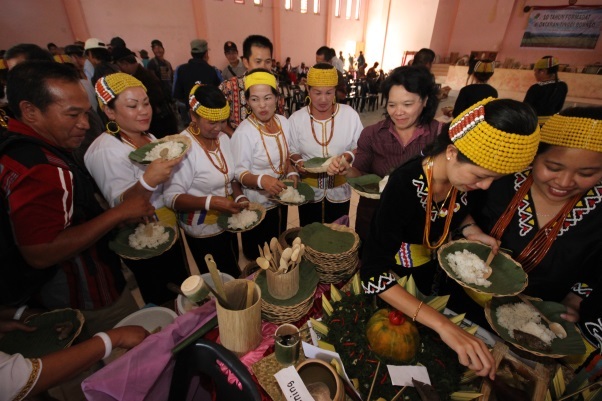 Looking back to Kalimantan, women have a key role in local food systems who daily and quietly labor in their communities to safeguard local agricultural systems and food security in rural communities, including by using wild varieties and plants growing in the forest. Egypt, 27 November 2018. The CBD COP14, Investing in Biodiversity for People and Planet, is coming to a close after two weeks of intense negotiations and discussions. CBD is the convention devoted to the conservation of biodiversity with the long-term vision of Living in Harmony with Nature by 2050. 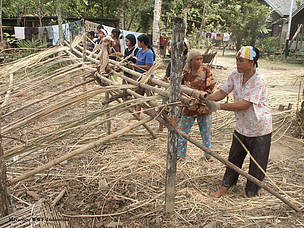 But can we have effective conservation of biodiversity without cultural practices that have sustained this biodiversity? Culture is the diversity of traditional knowledges, innovation, practices and collective initiatives in nature conservation; culture is rooted in the land, water and territories of life of Indigenous and local communities; culture is in the recognition of the importance of Indigenous women in biodiversity conservation; it is the languages, the inter-generational education and dialogues to generate the best possible solutions for biodiversity and cultural resilience. At this COP agriculture and sustainable food production were profiled in many side events. And women as biodiversity stewards also got some special attention through the efforts of the women caucus of CBD. These are all promising steps to strengthen the role of traditional knowledge and women in the CBD convention but also the future of biodiversity. Looking back to Kalimantan, women have a key role in local food systems who daily and quietly labor in their communities to safeguard local agricultural systems and food security in rural communities, including by using wild varieties and plants growing in the forest. 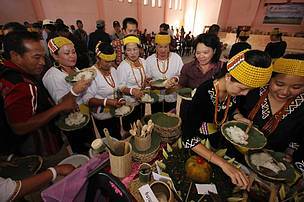 Women are the seed keepers and preserve many varieties of rice, sorghum, corn, millet but also tubers and vegetables. 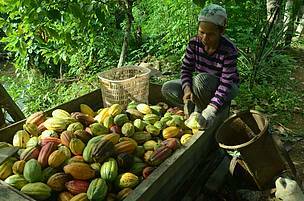 They routinely plant and use them for the consumption of their families and to supply local markets. 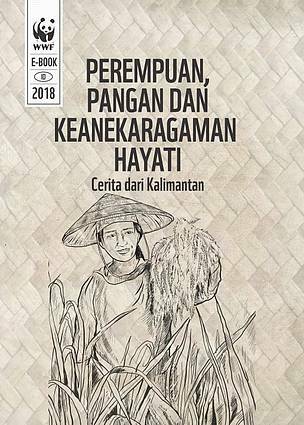 As highlighted in the book that WWF-Indonesia compiled with stories of women farmers in Kalimantan, “Women, Food and Biodiversity. 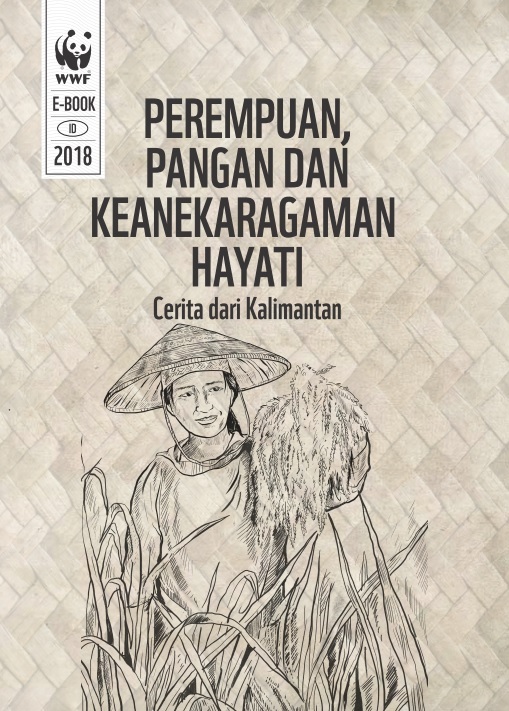 Stories from Kalimantan,” in a world where 70% of the world poor live in rural areas, and over 40% of the workforce in agriculture is women, vital in transformation of food production and consumption towards more sustainability and equity are biodiversity and women. With increasing land clearing, agribusiness and big food estates, monocropping and heavy chemical input in agriculture, it is not just traditional crops that are being ignored and traditionally used lands encroached upon, it is also the knowledge and traditional ways of growing crops that are under threat, and the local agricultural and food systems that have sustained rural communities for a long time. Indigenous and local people, and women, for example, have used many agricultural methods that are environmentally sustainable, developing irrigation measures for better use of water, requiring little to no fertilizers or helping replenish the soil naturally. The strong bond between people and their land and natural resources is central to their food security, livelihoods, and cultural identity. 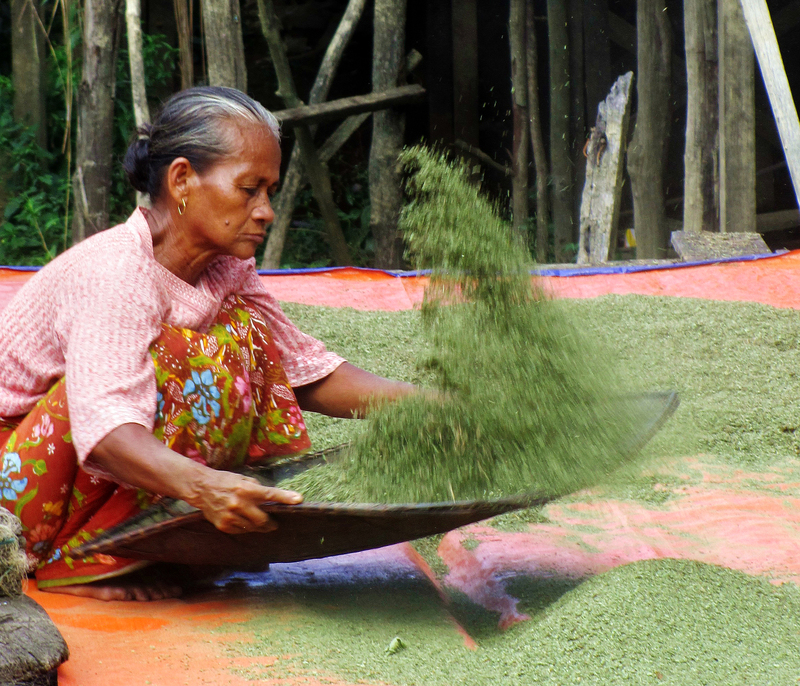 Traditional crops are also good livelihood opportunities for women and support small women’s ventures. There is a growing number of women in rural areas who become entrepreneurs, provide food services, add value to products in the local supply chain, and organize and supply local markets specialized around traditional and organic food crops. These markets are rooted in their territories and have the potential to support extended networks of producers and consumers who can meet directly, exchange knowledge of the products, diversify diets and sustain biodiversity. 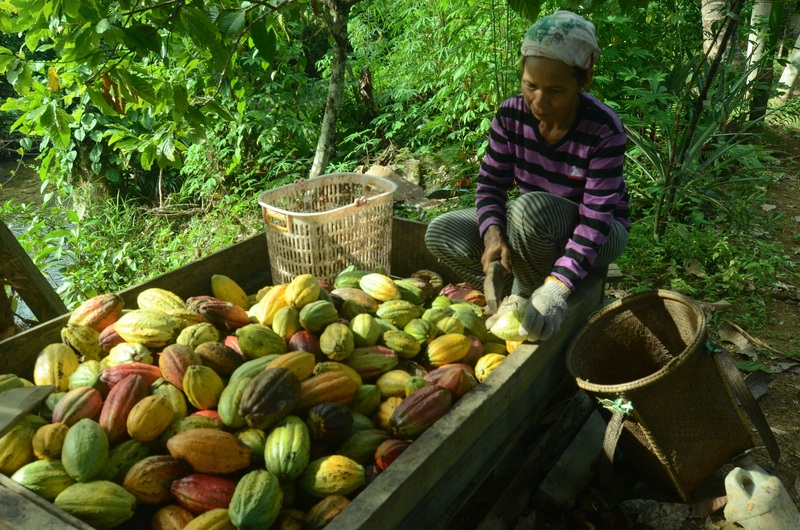 Safeguarding the environment, maintaining agrobiodiversity and related traditional knowledge and practices, and empowering women, are critically important for sustainable agriculture and biodiversity conservation and the achievement of the the long-term vision of Living in Harmony with Nature by 2050. Women are the seed keepers and preserve many varieties of rice, sorghum, corn, millet but also tubers and vegetables.